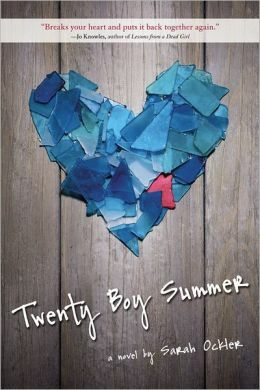 Twenty Boy Summer by Sarah Ockler is a heart wrenchingly good summertime read. Anna is headed to Zanzibar Bay with her best friend Frankie for the summer. 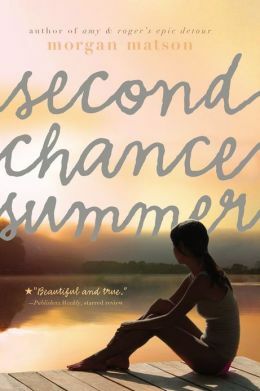 The wild and daring Frankie is determined for Anna to finally have a summer romance and devises a plan that they meet and hang out with one boy each day. Anna agrees to go along with Frankie’s crazy plan. But what she doesn’t tell her is that she’s already had a sizzling romance…with Frankie’s older brother Matt, who died a year ago. Matt promised he would tell Frankie about them, but died tragically before he had the chance. So for the past year, Anna has had to keep the dear memories of her and Matt’s steamy romance secret. 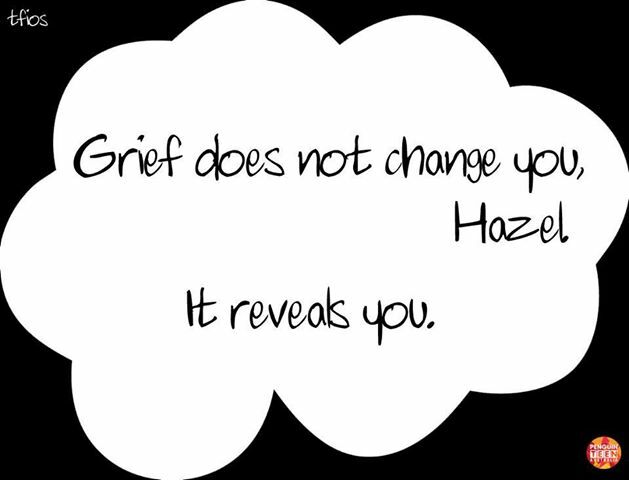 Emotionally raw and honest, this novel deals with grief, tragedy, secrets, betrayal, family, steamy romance, and most importantly, learning how to move on and live again. 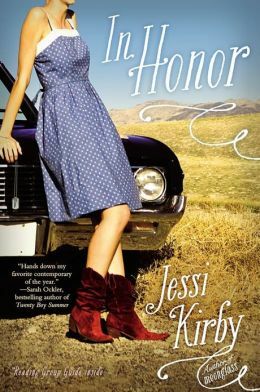 I give this summer time read five out of five stars!